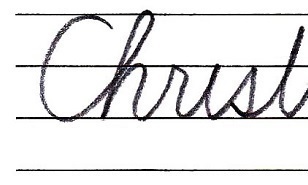 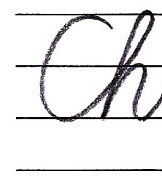 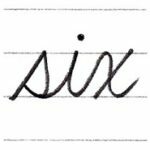 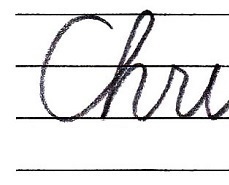 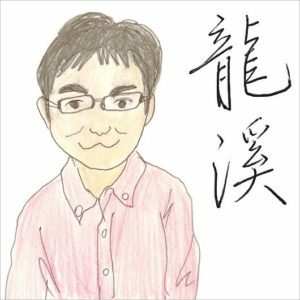 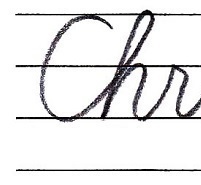 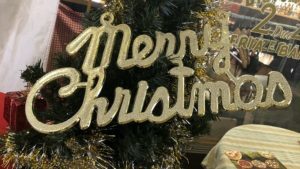 This time, let’s write “Merry Christmas” of English in cursive. 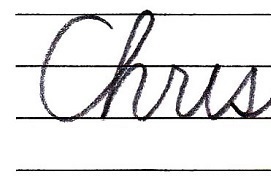 Write the point of “i” after the last “s”. 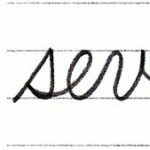 Write the horizontal line of “t” after the last “s”. 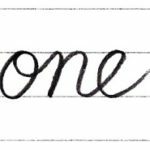 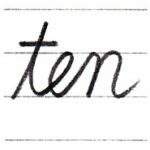 Write the point of “i” and the horizontal line of “t”.